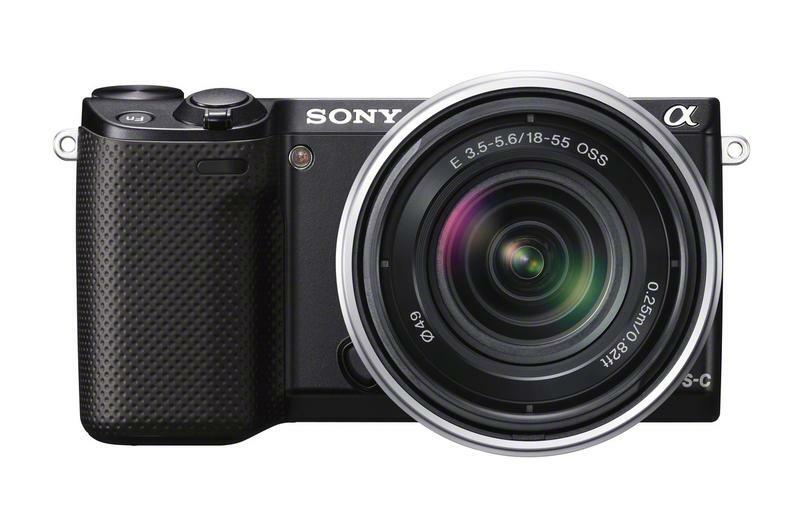 Sony has been impressively bulking up its beautifully designed NEX lineup, and the company on Wednesday announced yet another addition that includes improved autofocus and Wi-Fi connectivity. 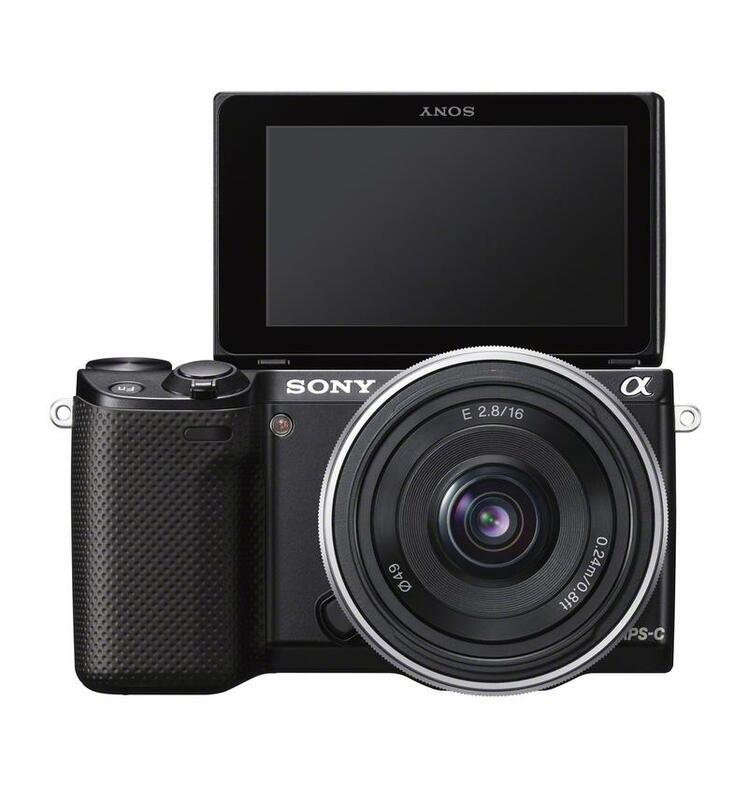 Dubbed the Sony NEX-5R, following up to 2011’s NEX-5N, the new cam is introducing a “Fast Hybrid” autofocus that promises you’ll never miss a split-second of action ever again. Let’s get the formalities out of the way: The NEX-5R comes with a 16-megapixel APS-C sensor, HD video recording of up to 1080p at 60 fps and ISO sensitivity up to 25600 for those folks who want to shoot in almost complete darkness. Also included is a touchscreen that makes navigating menus a breeze, and support for a wide array of lenses. 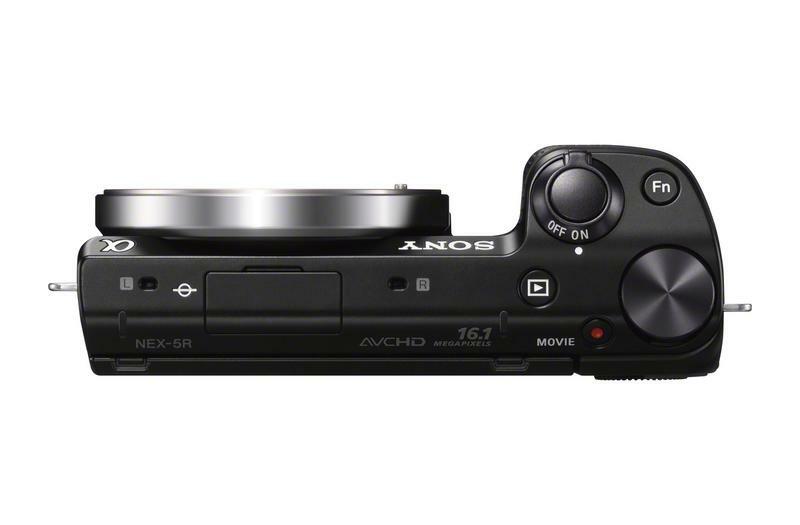 The NEX-5R will support a number of all-new PlayMemories Camera Apps. “The world’s first download service that lets you install new functions on demand,” Sony said. Available at launch: Picture Effect+, Bracket Pro, Multi Frame NR, Smart Remote Control, and Direct Upload. Further down the road Sony will introduce Photo Retouch, Time-lapse and Cinematic Photo. In addition, Wi-Fi will allow users to fling their photos directly to their iOS or Android device through PlayMemories, meaning you can create albums quickly and easily. 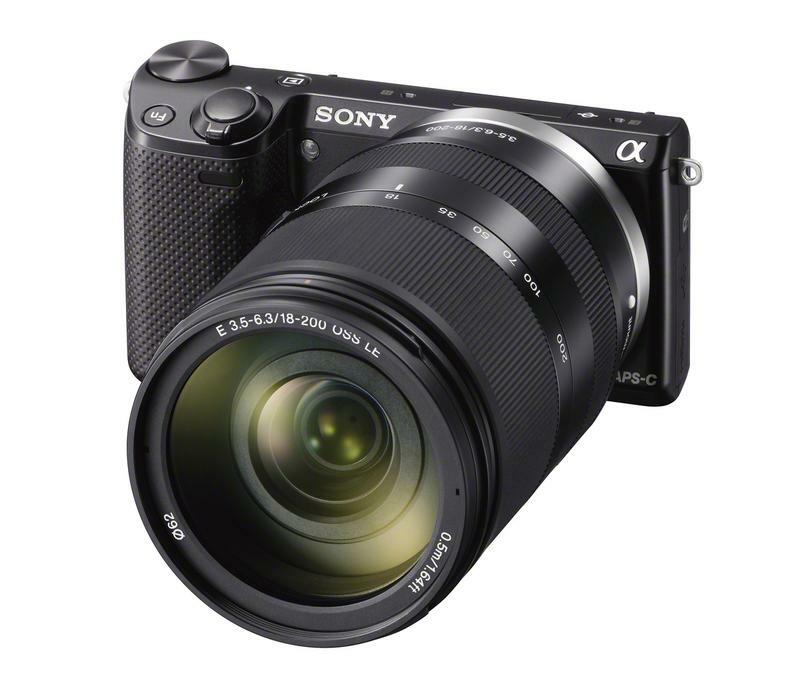 Sony’s new Fast Hybrid autofocus brings near-instant focus, meaning its NEX line is even better than before. 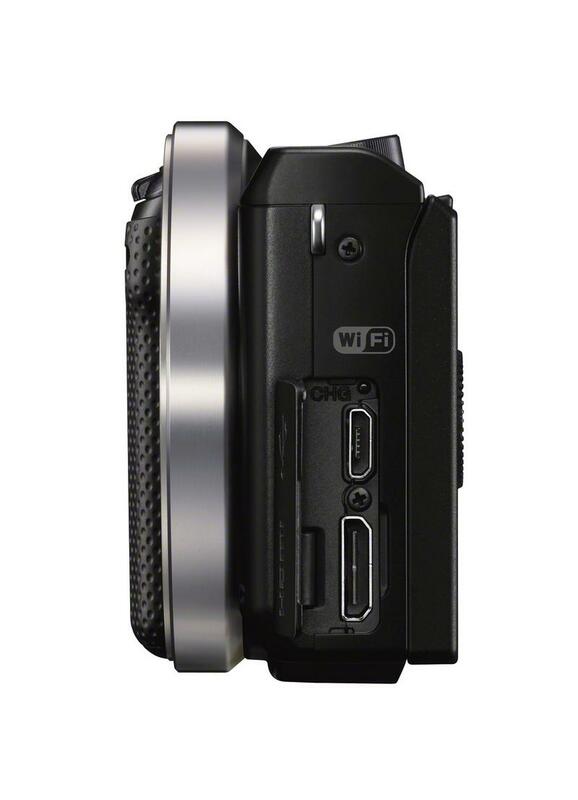 Fast Hybrid “combines phase-and-contrast-detection autofocus methods to suit the demand of any shooting situation,” Sony said. Basically, phase detects a subject’s distance, while contrast activates for “extremely fine” focus. The two, according to Sony, work in tandem to give you the sharpest, quickest shots. To add some convenience to your shots, and to help you adapt to any situation, the NEX-5R’s LCD touchscreen flips 180 degrees — Myspace shots. 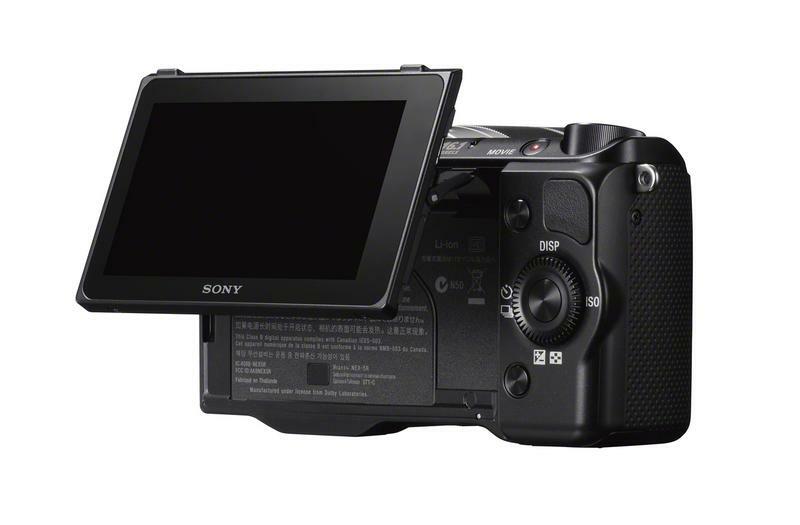 Additionally, Sony included a control dial and Function button to give the 5R DSLR-like flexibility. 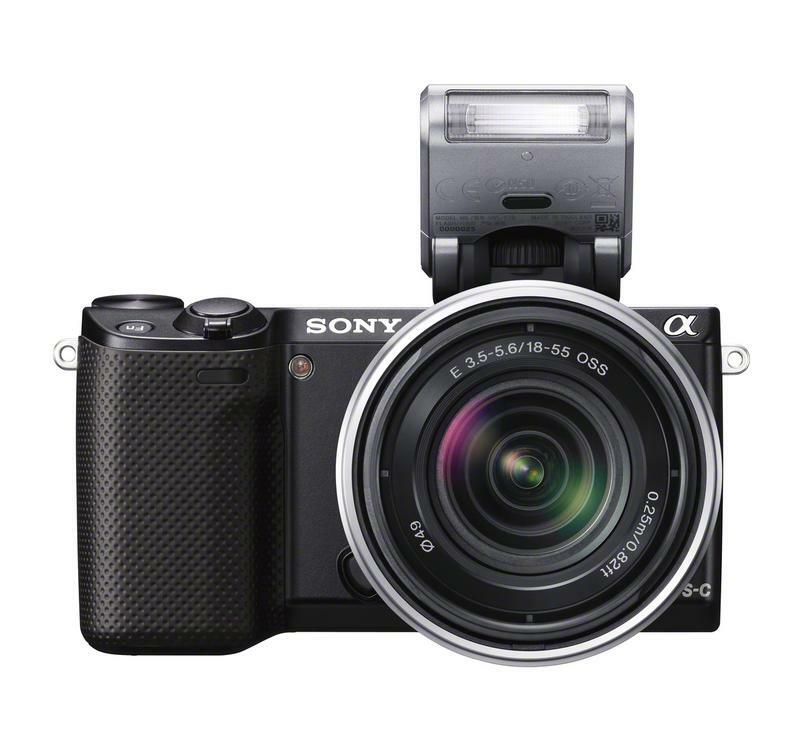 The NEX-5R will be available in October for $650 for body only, or for $750 with 18-55mm kit zoom lens. Personally, I’d invest in the more expensive option to get Sony’s great glass, but that’s just me. 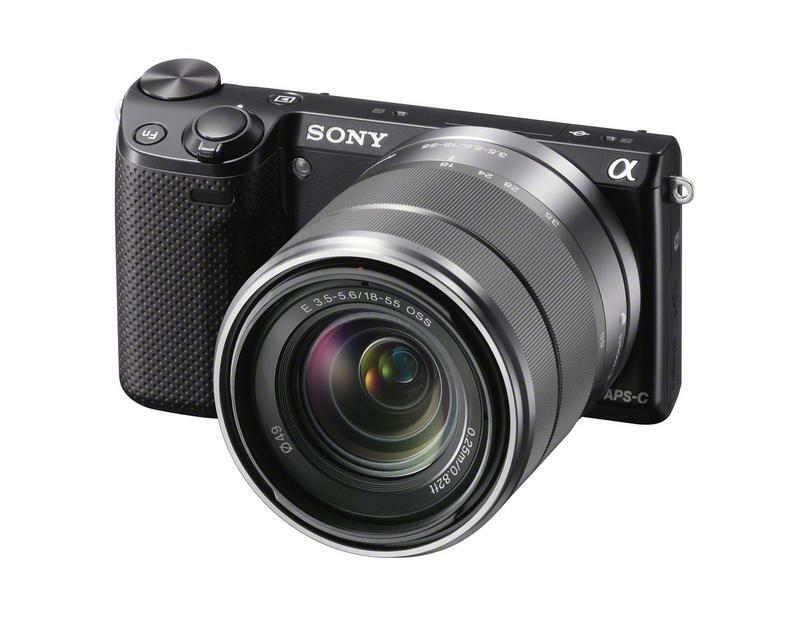 In either case, when this one is available, the Sony NEX-5R will provide DSLR quality in a tiny mirrorless body.